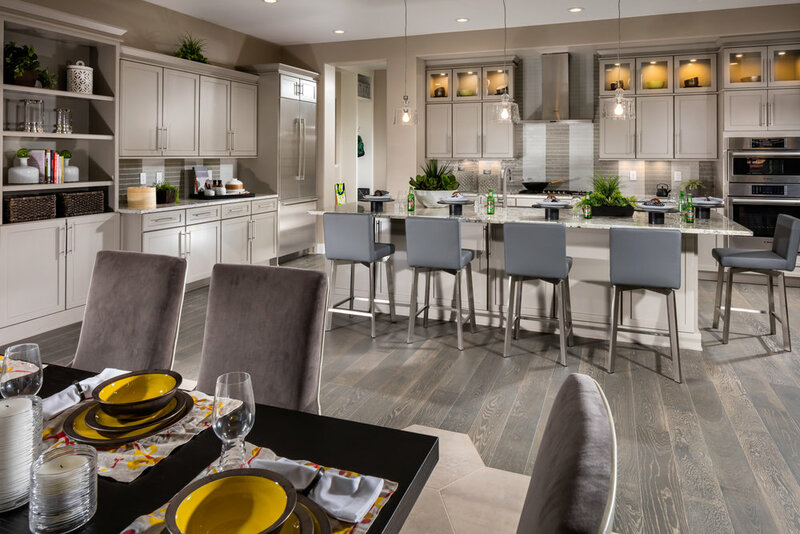 Quality communities including new multi-family residential buildings and production home neighborhoods with nearby amenities are in high demand. PZSE offers experience and knowledgeable structural system solutions to assist the client and project team in meeting acoustical comfort, efficiency, safety and sustainability goals. 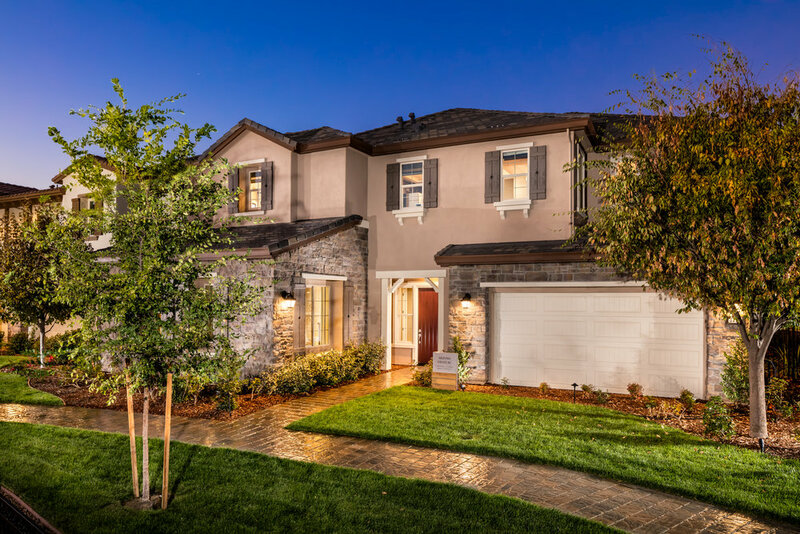 Pinnacle at Serrano is an outstanding new home community in El Dorado Hills, CA that offers a variety of luxurious home designs that exemplify true California living with decks and outdoor frooms in a great location.